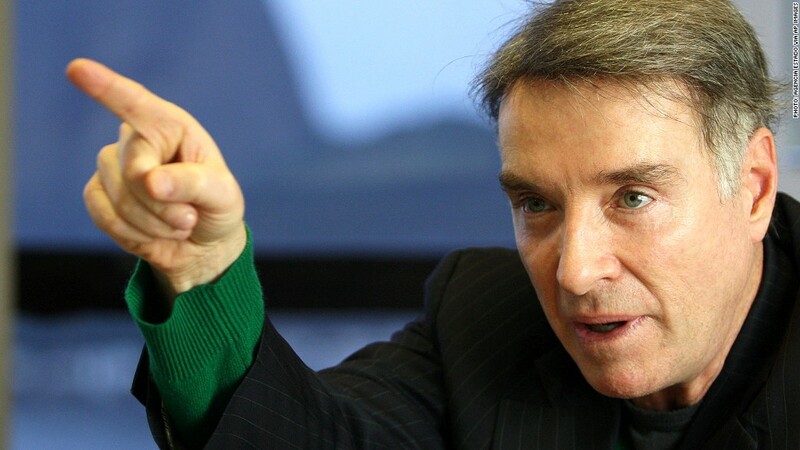 Endgame for Brazil's ex-billionaire, Eike Batista? Eike Batista is under pressure to pump $1 billion into his ailing oil and gas company but his wealth has collapsed and he's selling other assets fast. The saying 'when it rains it pours' definitely applies in the case of Eike Batista. Batista is battling stakeholders from all sides and has been accused of lying and insider trading as his oil and gas group, OGX (OGXPY), has seen its share price plummet by 98% over the past three years. 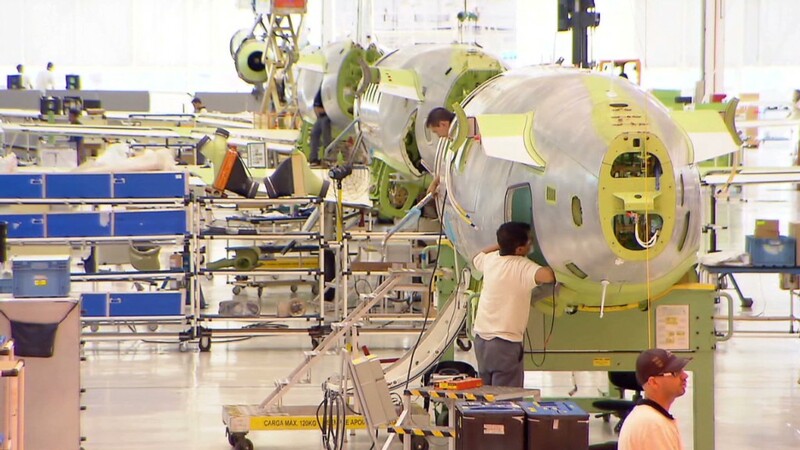 OGX, which was the heart of Batista' EBX Group of interlinked companies, is now facing "imminent default" according to credit rating agency, Fitch. Fitch analysts wrote this week that "OGX is likely to default on its debt in the near future" unless the company gets a large injection of capital. But that money is nowhere to be seen. On Friday, OGX asked Batista to hand over $1 billion based on an investment agreement dating back to 2012. Shares in the oil company surged as investors expected Batista to hand over the cash. But they resumed their headlong plunge Monday when it was revealed that Batista had written to the company, challenging the demand for cash. In the letter, he questioned "the circumstances, form, content, validity and other legal aspects" of the request and said he would take the issue to an arbitration court in Brazil. The entrepreneur, who once boasted of his ambition to become the world's richest man, has been offloading assets at a pace this year. In July, he ceded control of power company MPX (MPXEY) to German utility EON (EONGY) and last month sold LLX (LLXLY) logistics firm to U.S.-based EIG Global Energy Partners for $560 million. Just this week MPX said Batista was looking to sell his remaining shares in the company. Mining firm MMX (MMXMY) has also been let go. Dozens of small shareholders in OGX have banded together and are planning to take legal action against both Batista and the company, saying they lied to the markets about the company's oil reserves. In July, the company announced it was suspending development at three oil fields in Brazil and warned that its only field currently in production could stop pumping next year. While development work at a fifth field is still ongoing and oil is expected to start flowing by the end of 2013, the company will not be able to deliver previously announced production goals. Minority shareholder Aurélio Valporto told CNNMoney this is a simple case of fraud, with OGX telling the markets it had oil when the wells were actually dry. OGX, EBX Group and Eike Batista refused to comment on the current situation. Back in June 2008, Batista floated his oil and gas group and raised $4.1 billion to help fund his ambitious plan to drill for oil off the Brazilian coast. This was Brazil's biggest initial public offering at the time.